Long term care nursing is a field where training is key to the safety and quality of life for both residents and staff. Education Interface ensures that your staff gets the training they need without taking time away from caring for your residents. Our interactive, self-paced modules cover key topics in long term care nursing, in a variety of areas. Students will learn about depression and its impact on the elderly; working with confused residents, including preventing unsafe wandering and elopement; meeting mental health needs of residents; managing oxygenation, fluid and electrolyte needs; managing mobility, sexual, and nutritional needs; urinary incontinence; managing chronic conditions such as diabetes; preventing falls and other issues of resident safety; proper infection management; and the obligations of staff under HIPAA laws. Could Education Interface help you or your staff while on the job? Click here to contact a representative or call EI at 1-800-752-5121. 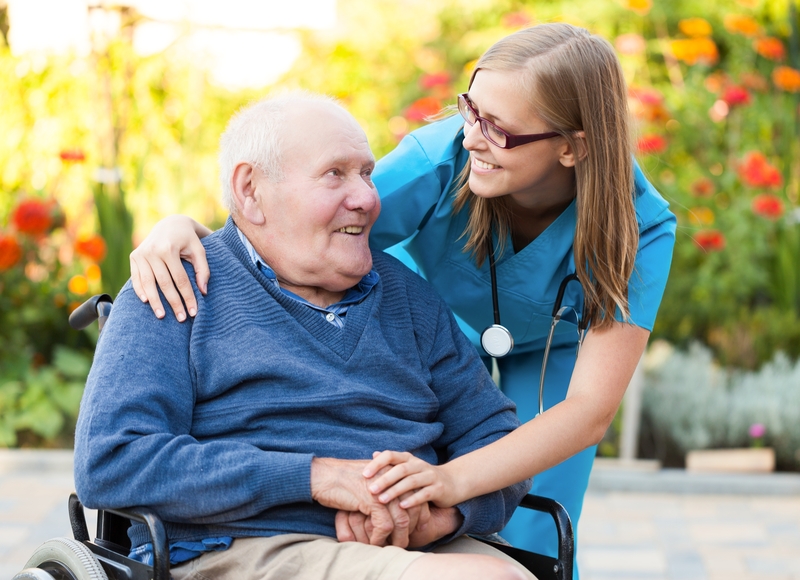 All of these long term care nursing modules are administered through self-paced methods using the computers you’ve already installed on-site, which can be accessed at any time and used in flexible ways to train new skills and refresh current skill sets. Staff interact through testing, watching video instructions, animation, and other educational tools. Built-in testing allows you to track staff progress and to find areas where more focused instruction would be useful, or general areas where staff can build more skills and knowledge. Education Interface is designed to help you maintain a high standard of both quality care and proper training in long term care nursing. Whether you need to train the trainer or need to assess and build the skills of an entire staff, Education Interface will ensure you have the tools you need. Is it time to start training with Education Interface? Click here to contact a representative or call EI at 1-800-752-5121. Education Interface (EI) is a web-based learning platform developed for healthcare industry training. Online nursing programs for Long Term Care & Certified Nursing Assistant training are available. Food Service Management courses allow students to receive Food Handling Certifications & HIPAA Certifications at their own pace.